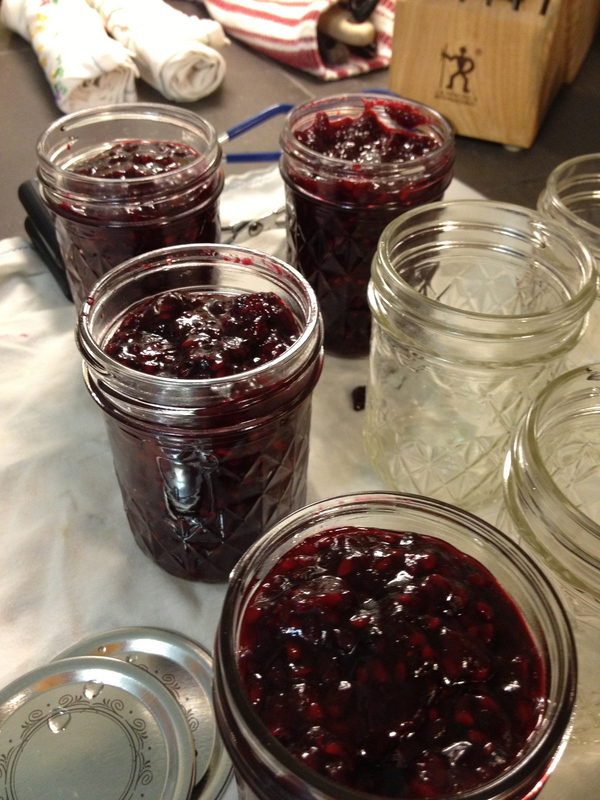 When I first heard about making jam, I was told it was a long, hard and challenging process. Apparently, there are things that can go wrong and ruin it. WHA? After picking berries in the morning, my friend and I got lunch, grabbed some canning jars, and proceeded to JAM! 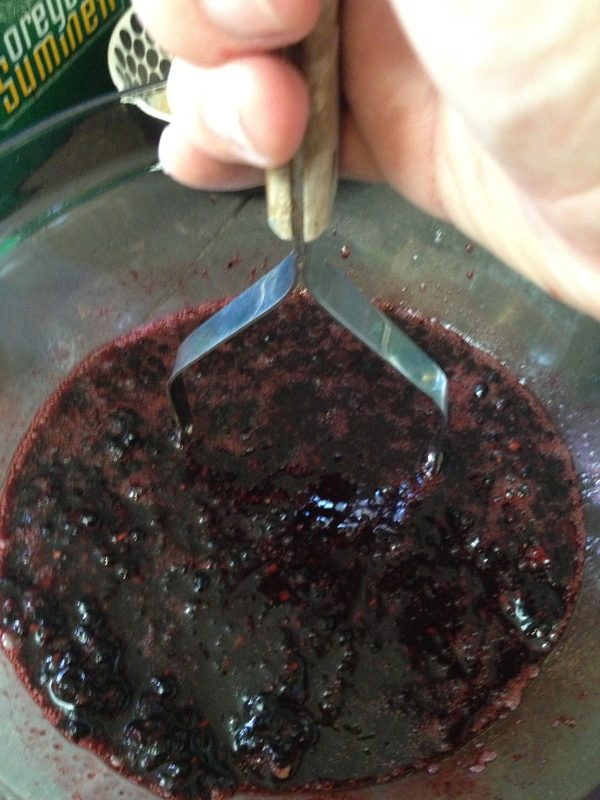 We threw a pot of water on the stove, then strained some berries to mash. 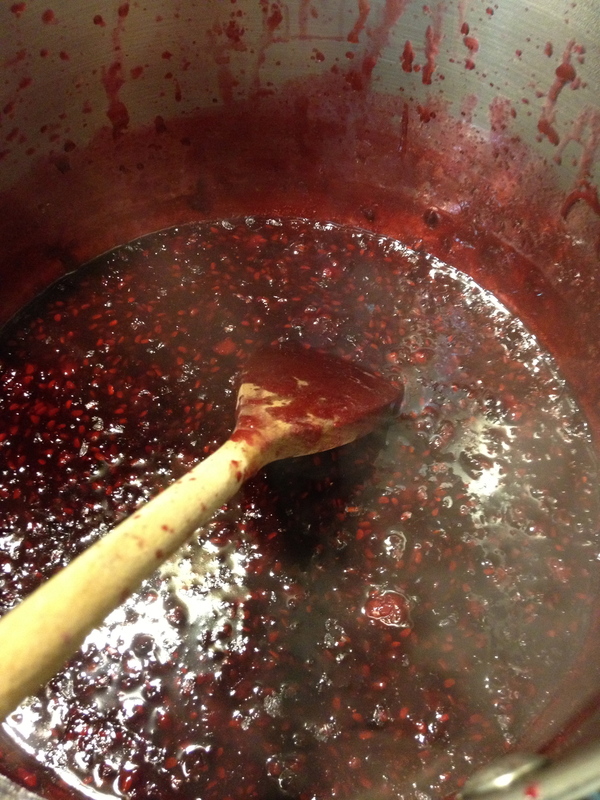 After mashing the berries, they were put in a pot and boiled with some sugar and pectin. While that was boiling, the canning jars had to be sterilized – this meant they all went in the previously mentioned pot of boiling water for ten minutes – then the lids went in for 10 minutes. After boiling the jam for a couple minutes, it was canned. We made two batches, which filled about 9 and a half jars. While I expected it to be challenging or difficult, it was actually super easy. 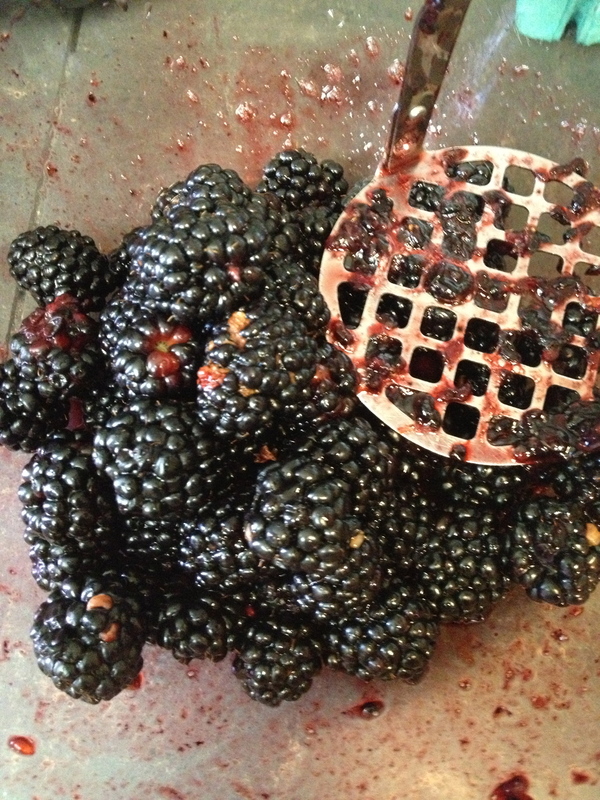 And now I have a ton of blackberries leftover. Fine! You lured me into commenting. 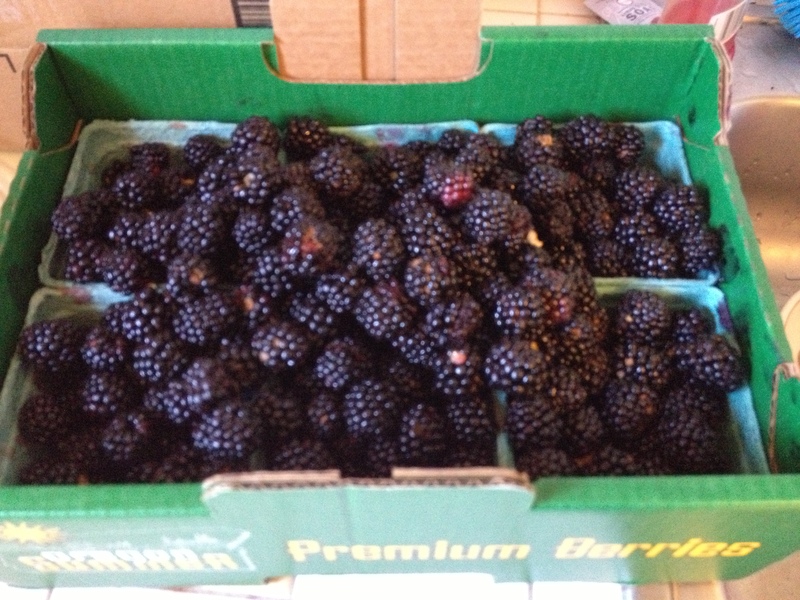 How can I resist when blackberries are involved? I love anything baked with blackberry love. Pies & crisps and cobblers… oh my!! OMgosh! Sunita, can I have your favorite crisp recipe?? My crisps are really good because I bake them with love. But they don’t have gluten or dairy so some people are skeptical. However! I’ve won the blind hearts and tums of several non-believers. I’d recommend this recipe http://www.bakesta4life.blogspot.com/2013/08/blackberry-peach-crisp.html. It was recently tested & approved by my non-allergic pal. 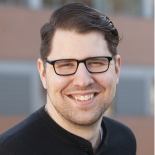 This entry was posted on August 22, 2013 by Nathanial in Uncategorized.